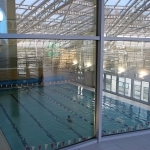 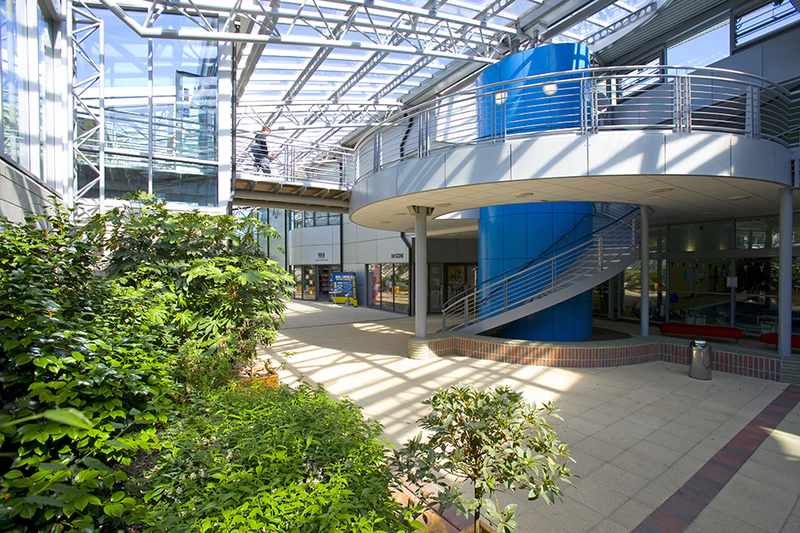 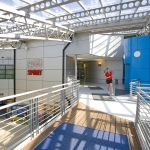 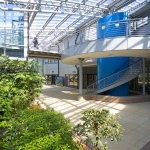 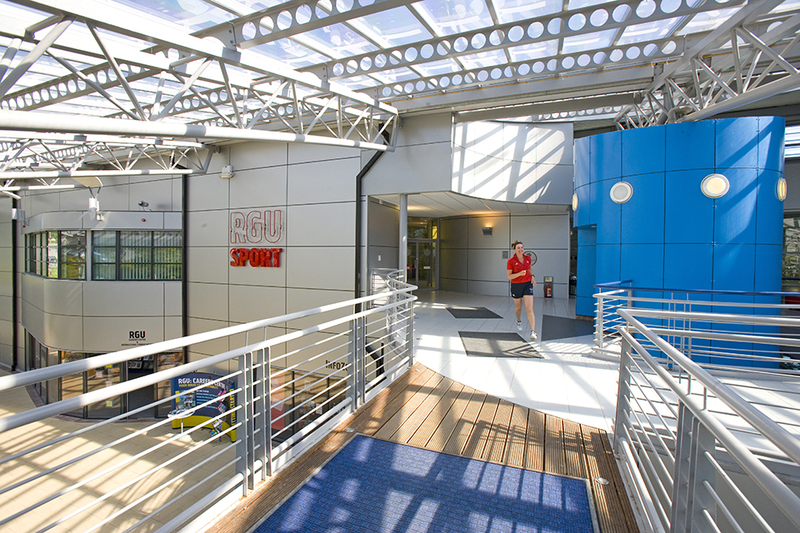 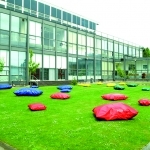 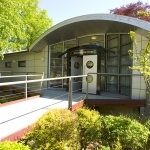 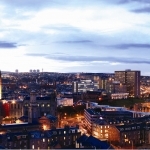 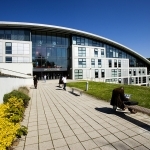 With one of the best graduate employment rates in the UK, an outstanding reputation for teaching excellence and a truly spectacular modern campus, Robert Gordon University is a fantastic option for dynamic and ambitious students. 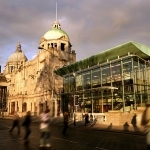 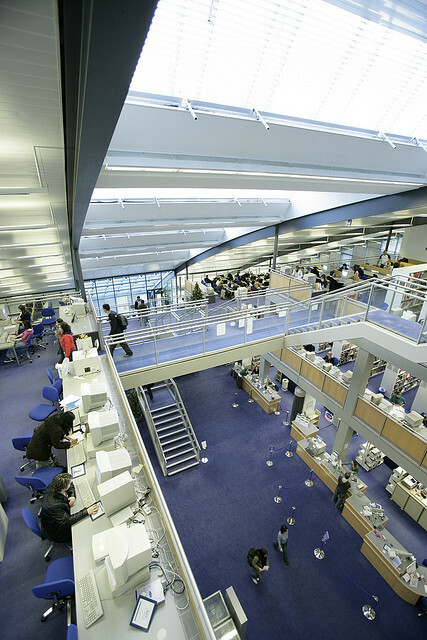 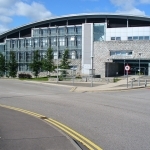 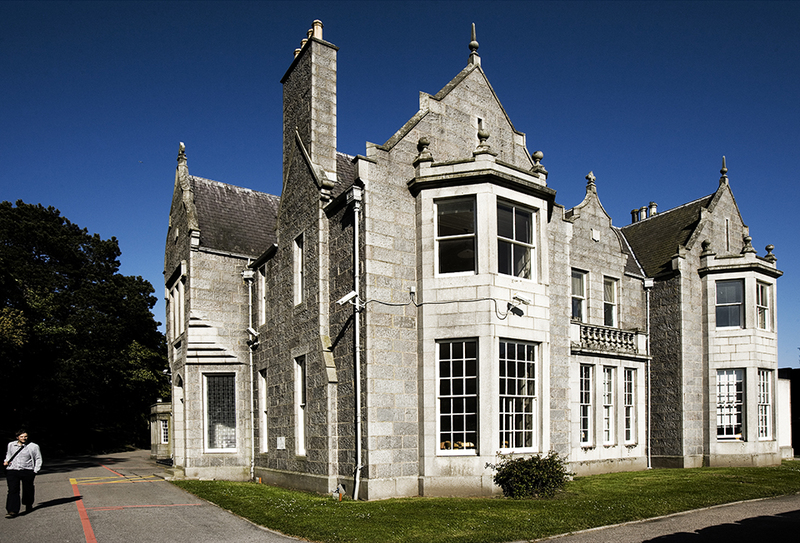 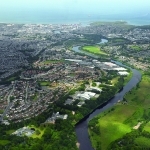 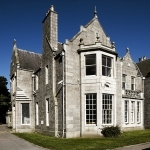 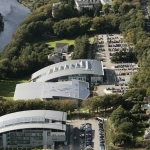 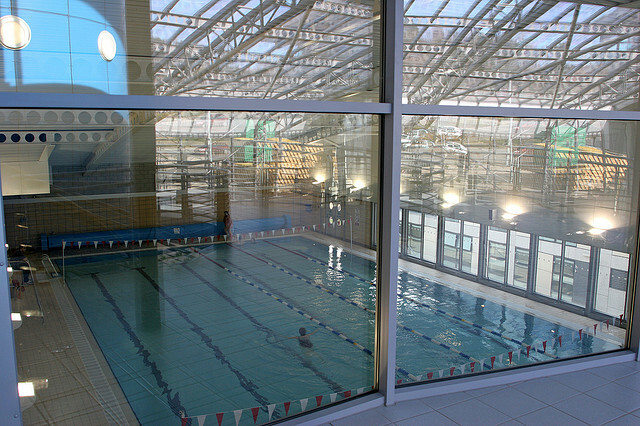 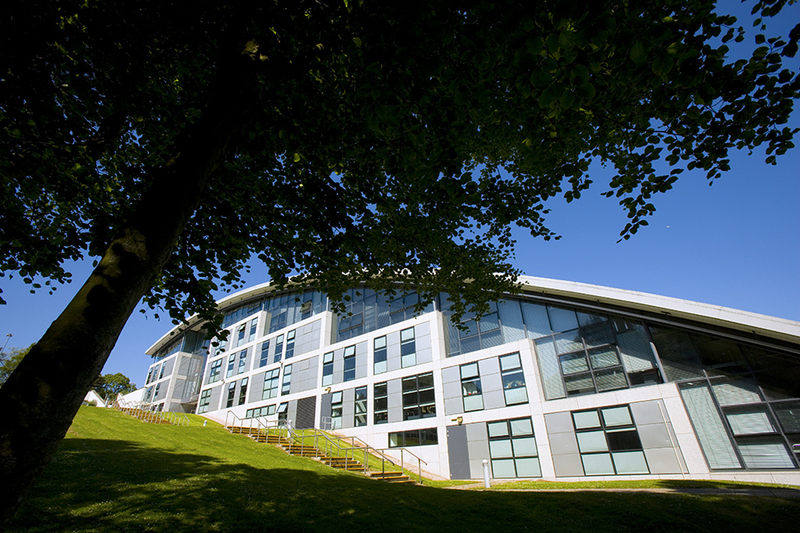 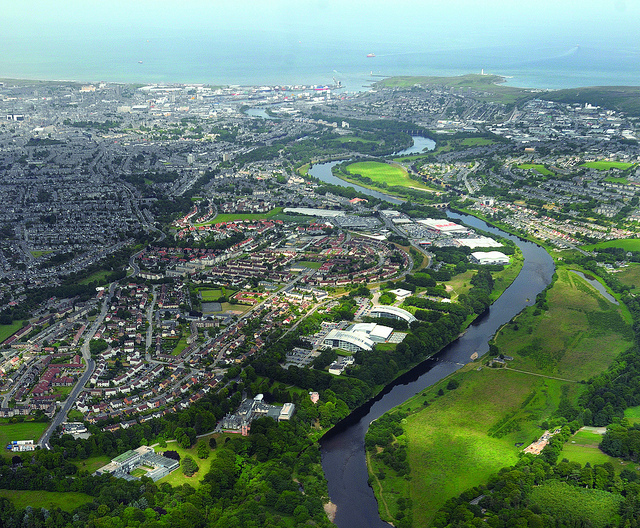 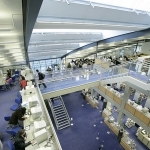 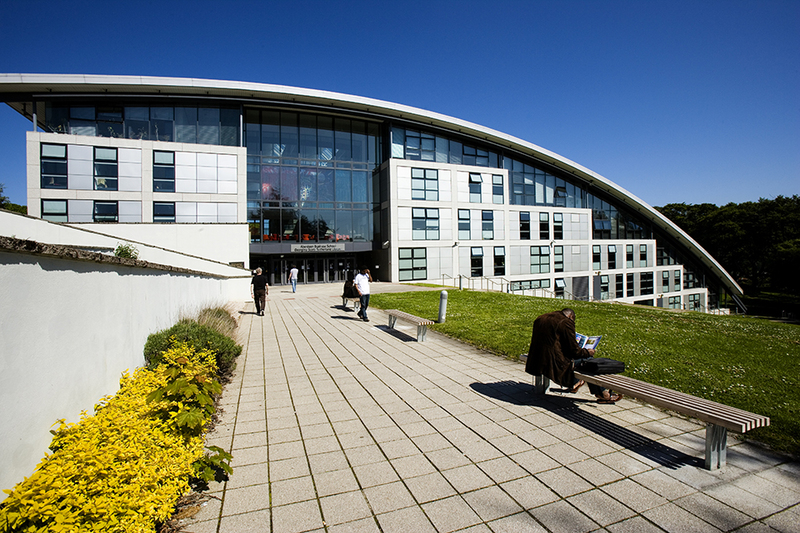 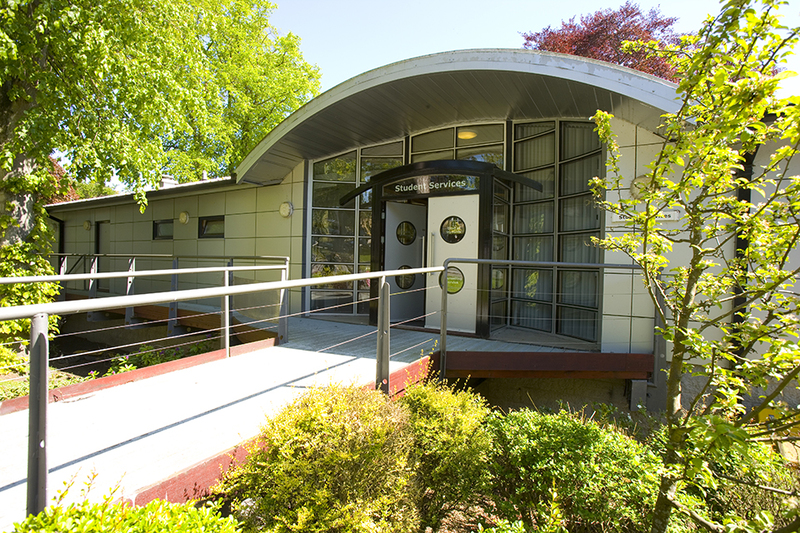 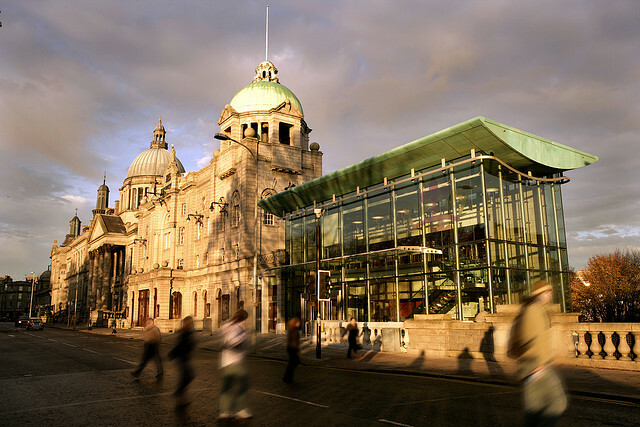 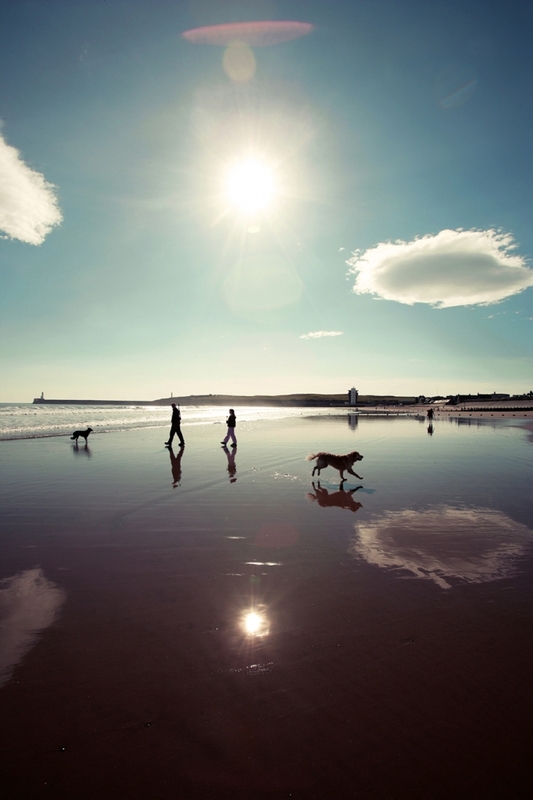 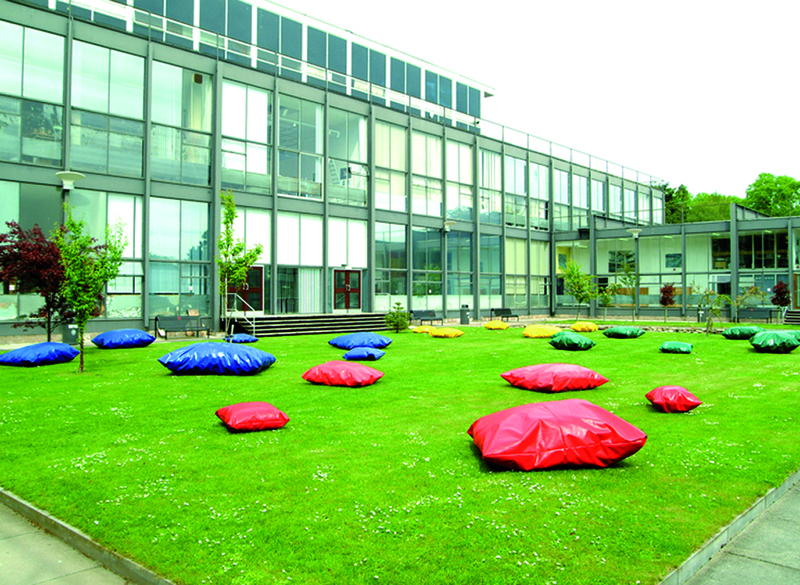 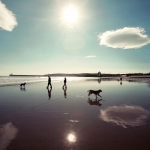 Situated in Aberdeen, Robert Gordon University is home to 15,000 students from more than 65 countries. 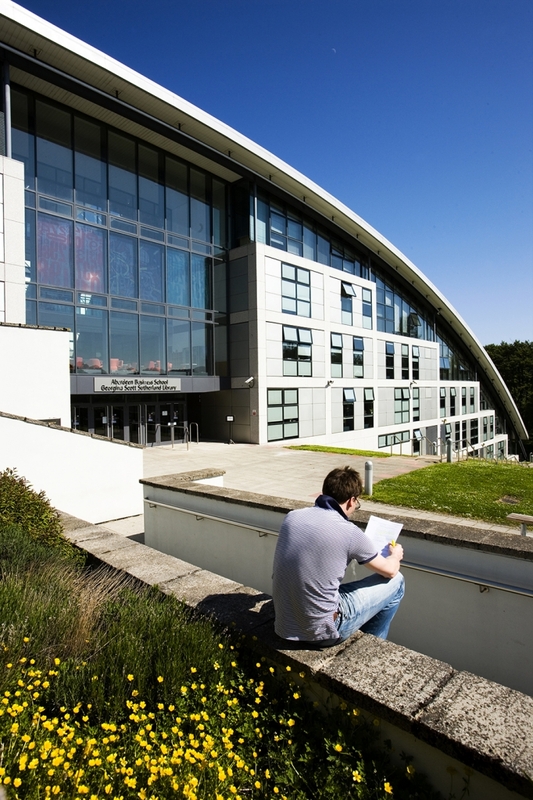 The University offers an extensive range of highly ranked and innovative degrees, with a focus on developing practical experience and skills and combining with vital academic learning. 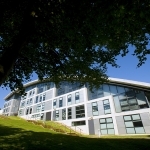 Robert Gordon University has outstanding links with a range of industry sectors, including energy, health, life sciences and tourism, and provides graduates with outstanding networking and career opportunities. 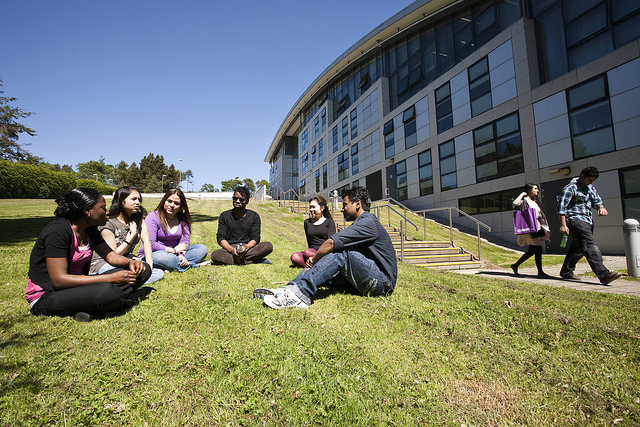 Approximately 90% of Robert Gordon University courses offer students an internship experience, ranging from a few weeks up to a full year, dependent on the degree studied. 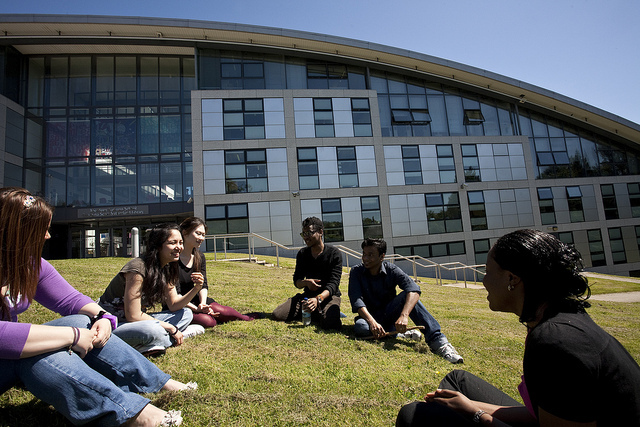 This opportunity allows students to gain hands on experience, increasing confidence and becoming a valued member of a professional team. 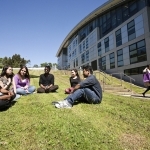 The first phase of Robert Gordon University’s brand new $300 million campus is due to open in summer 2013 and will provide all our students and staff with state-of-the-art teaching and learning facilities. 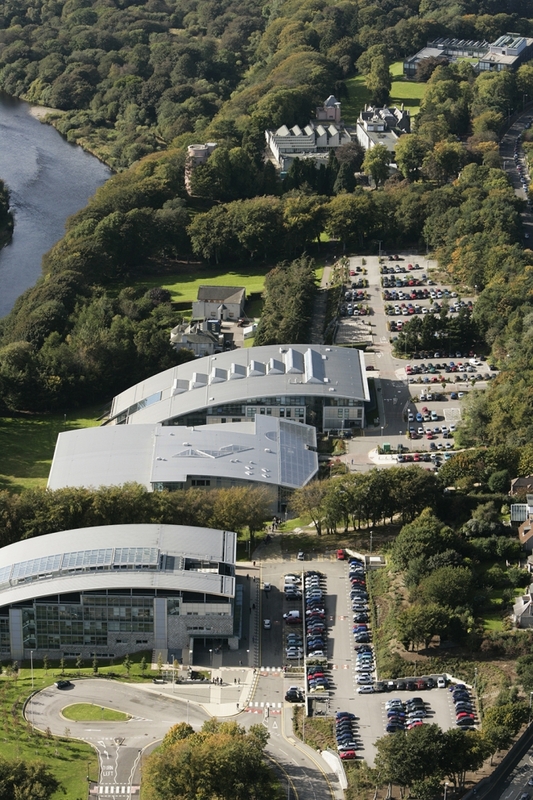 This will include a new library, formal and informal learning and social spaces for students, and will give the university and the local community some of the best facilities in the UK. 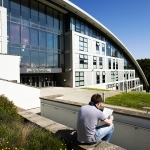 The Sunday Times Good University guide, 2012 has rated Robert Gordon University the top Scottish University for graduate level jobs and the best modern university in the UK. 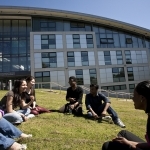 Over the last decade Robert Gordon University also has consistently had one of the best records of any UK university for graduate-level employment.